Mykola Ridnyi's film 'Regular Places' acquired by the Pinakothek der Moderne Museum, Munich. 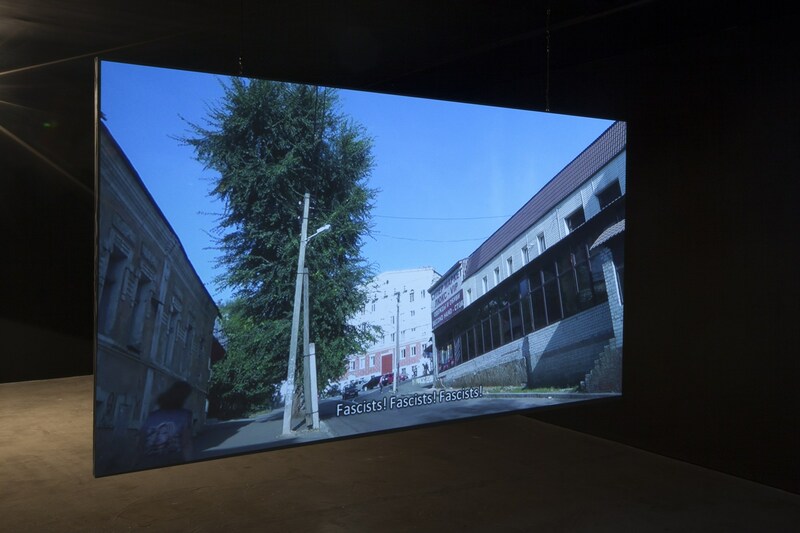 Mykola Ridnyi's film Regular Places (2014-2015) has been acquired by the Pinakothek der Moderne Museum, Munich. The film was screened at Edel Assanti in the winter of 2016 as part of the artist's exhibition Under Suspicion.